Described as "incredibly patient" and "thorough" by her peers, Megan Bailey made her way into the world of behavior modification by training and caring for nationally ranked Arabian sport horses. After five years in the professional equine industry, she started her own canine training company, K9 Connect, where she uses her talent for non-verbal communication to help owners connect with their pets. Megan has always enjoyed the bonds formed between animals and people, despite the language barrier. 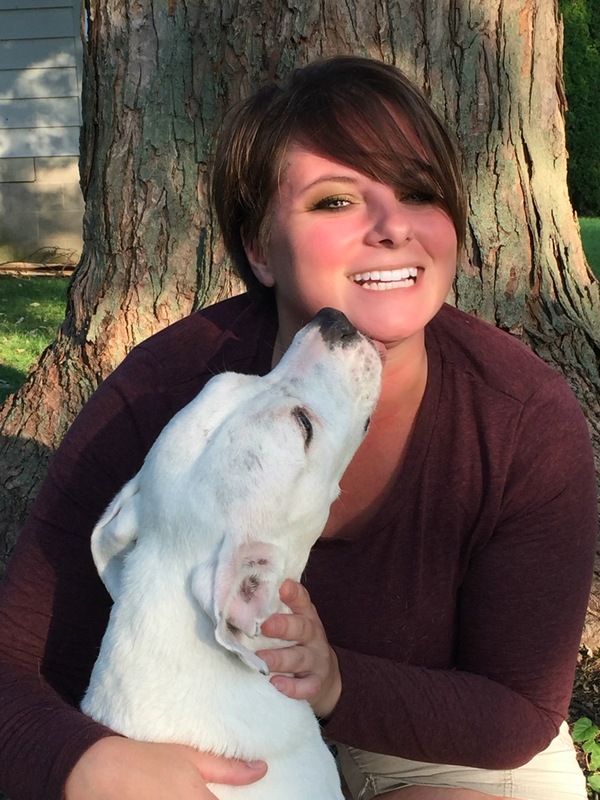 An AKC certified evaluator and professional member of the APDT, Megan also specializes in solving canine social disorders such as fear and aggression. She is also an advocate for dryland and urban mushing and continues to encourage the sport in Lancaster County, Pennsylvania. Megan believes that progress begins with a kind heart, patient spirit, and determination. current on their rabies vaccination. paperwork with you to their first training class. - The following lesson plans are designed for 6 week courses. - Price per course for 1 dog is $99. - Advanced payment for each course is required at That Fish Place - That Pet Place retail store. - Course size is 4 dogs maximum per course. Foundational cues such as Sit, Wait, Come, etc. Review of Foundational cues such as Sit, Wait, Down, Come, etc.